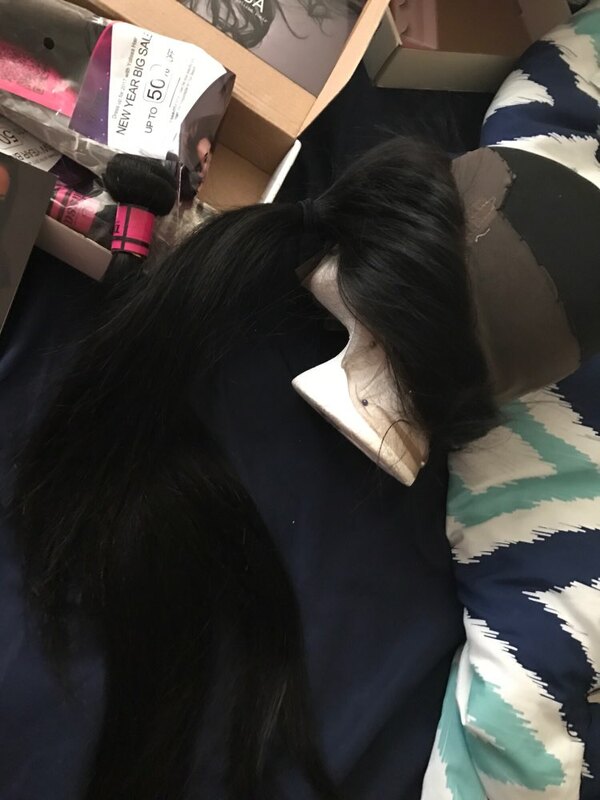 when i order the hair ,i had planed a birthday party.yes ,you can imagine my birthday party is very sucessful,my friends said i become more beautiful with the hair. 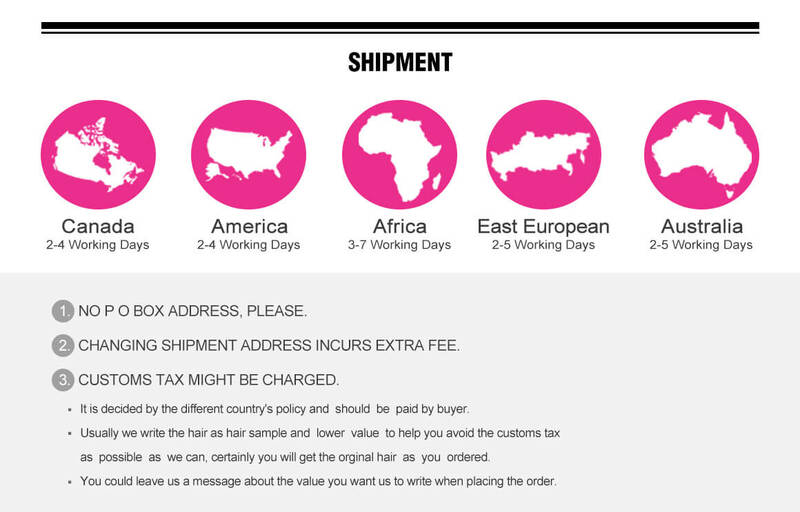 When i spend my next birthday, i will order hair too. 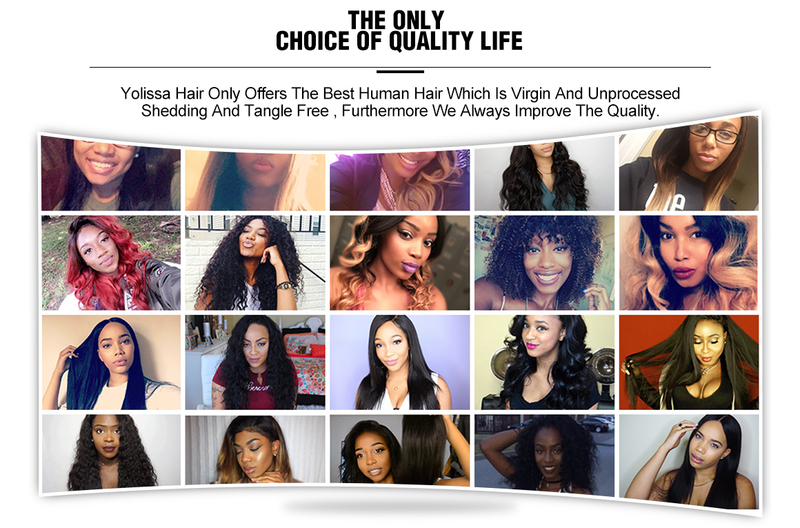 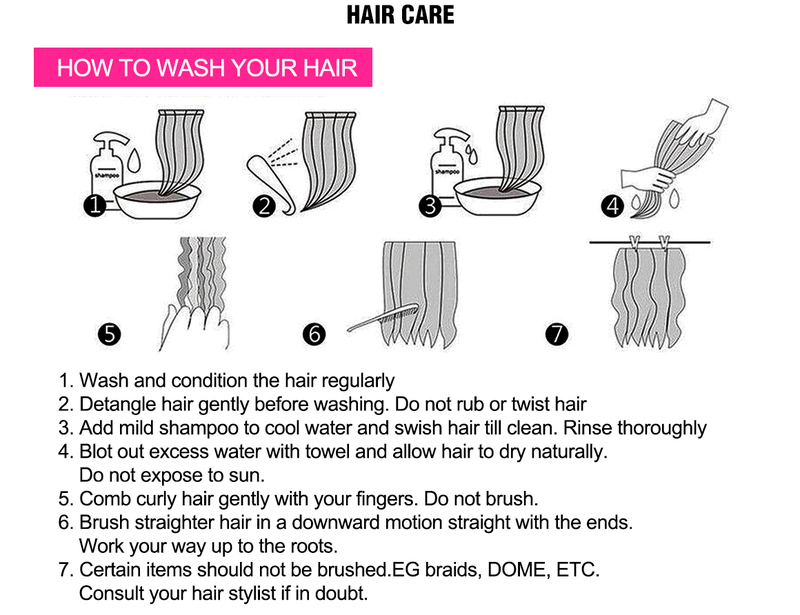 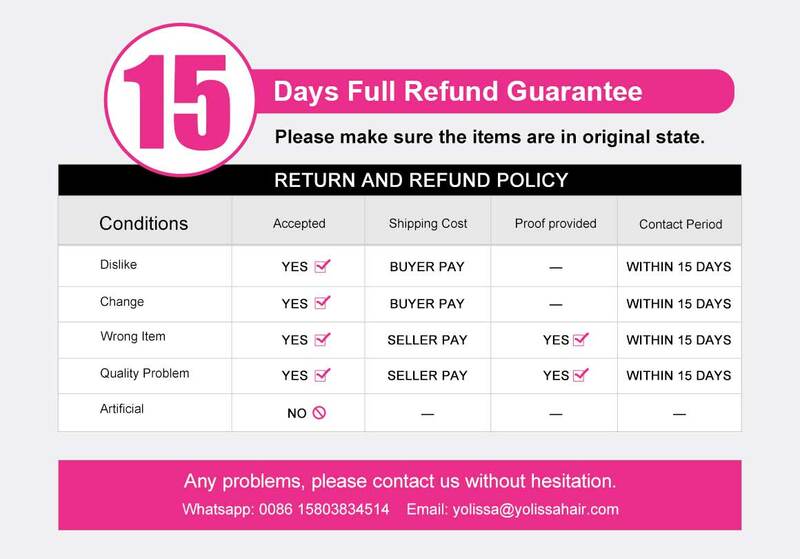 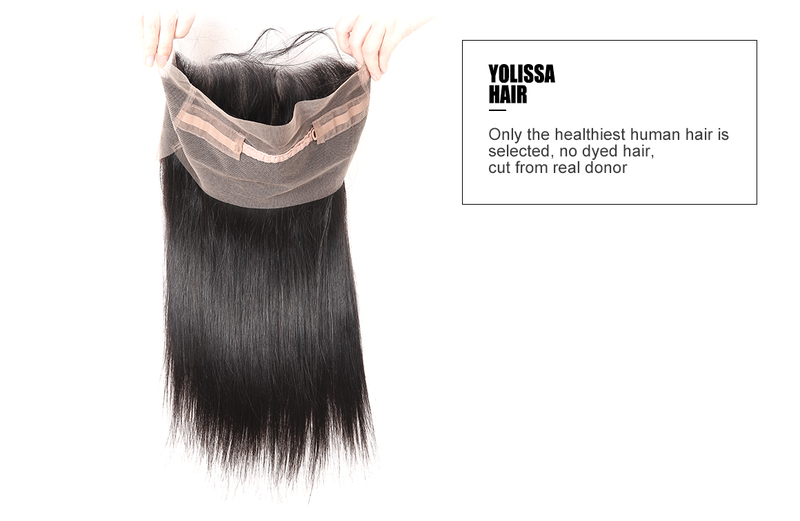 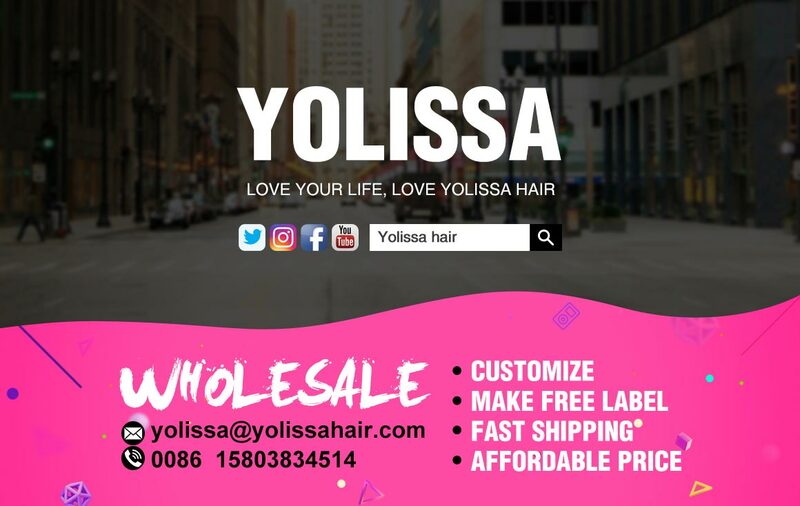 Completely Virgin Hair, feel soft and rarely sheding and tangles, believe Yolissa Hair, thank you. 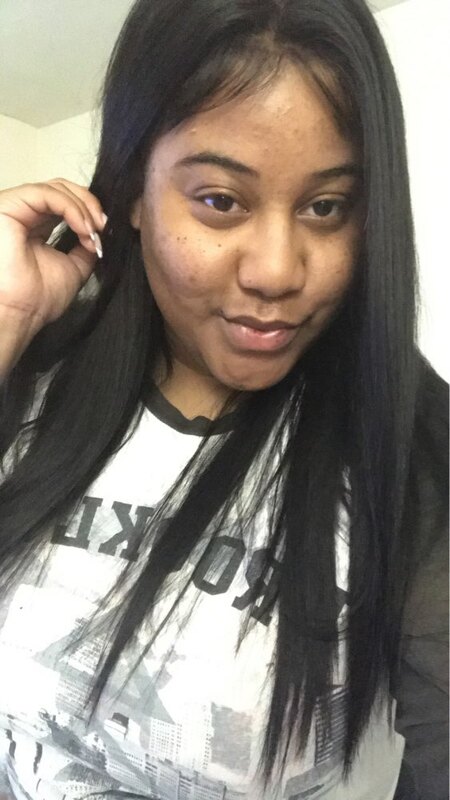 I just wanna say I love this 360 frontal it's so much better and easier to work with. 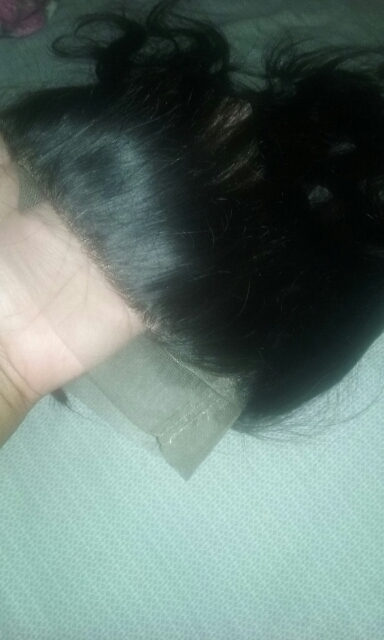 I bleached the knots and it came out very well, no shedding or tangles the hair is very soft and straightens very well. 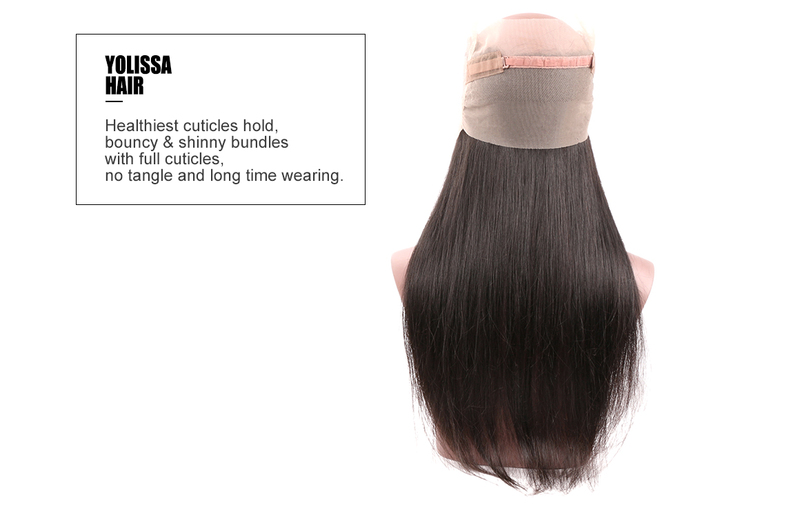 Please don't hesitate to buy this 360 frontal or the bundles. 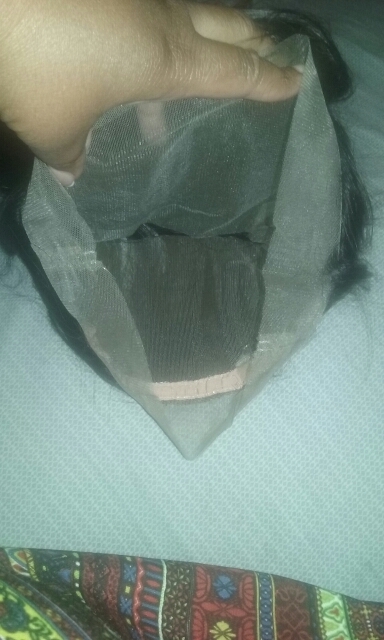 I finished my unit in these pictures I didn't not glue down the front I just put it on for the feed back I will stay this unit tomorrow before going to work.